Andrew McDonald Commercial Dubbo is a specialist Real Estate Agency dedicated to the Sale, Leasing and Management of Commercial, Retail and Industrial property in the thriving Regional city of Dubbo – a city with a population of almost 40,000 people and serving a wider catchment area of approximately 120,000 people. We are a multi-skilled team comprising of the Directors, Andrew and Yvette McDonald, Sales and Leasing Consultants Daniel Wilson and Rob Reardon, Sales and Leasing Administrator, Tammie Anderson and Commercial Property Managers, Jenny Dunn and Robert Hohnstein. Our team has been active in the Dubbo Property Market for over 20 years. 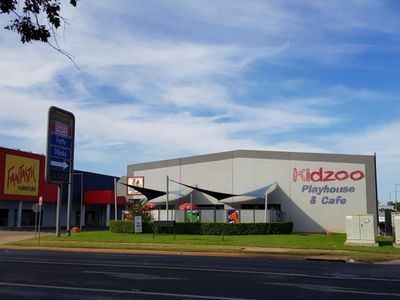 Andrew McDonald Commercial Dubbo can assist you in optimising your investment strategy. With our constant exposure to the local Commercial, Retail and Industrial markets, we can provide valuable input and advice to target immediate opportunities within these markets. Our experienced Commercial Leasing and Management team is dedicated to maximising the performance of your investment property. Through our management process, we continually review and improve our skills and service levels to deliver the most desired results to our clients. Andrew McDonald Commercial Dubbo is a member of the Real Estate Institute of NSW and it’s Commercial Chapter. Our friendly and diligent team is committed to providing knowledge, experience and results for owners, purchasers and lessees of commercial property. 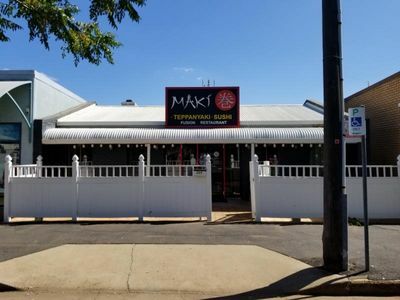 For further information about why Andrew McDonald Commercial Dubbo should be your first choice in this specialised sector of the property industry, contact us on 02 6884 3444.